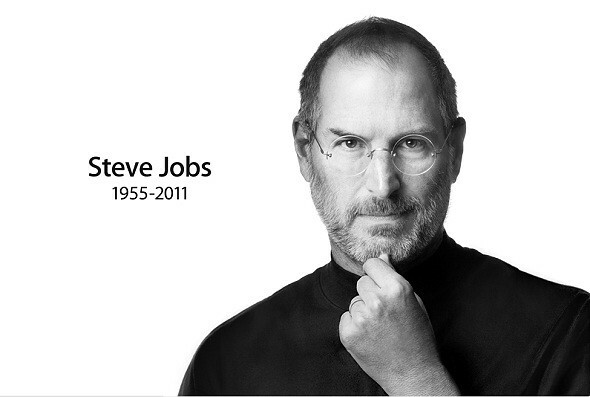 As confirmed on Apple.com, Steve Jobs has passed away just a few moments ago after a long struggle with pancreatic cancer. He recently stepped down from the position of CEO and passing it to Tim Cook. 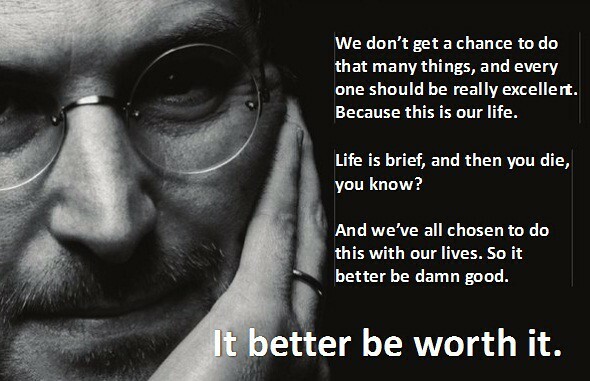 Steve Jobs has literally changed the tech world.. in fact.. the whole world by his visions, his works and his products. 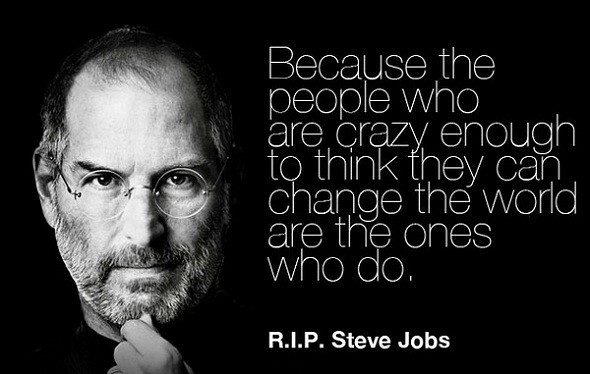 As an #applefanboi, it’s really saddening to hear this news and here I salute you, Mr. Steve Jobs.. for bringing products of art+tech to the world transforming it to what it is today. A phone will not be what it is today without you. A computer will never be as good as it is today without you. A tablet… might not even be relived without you. 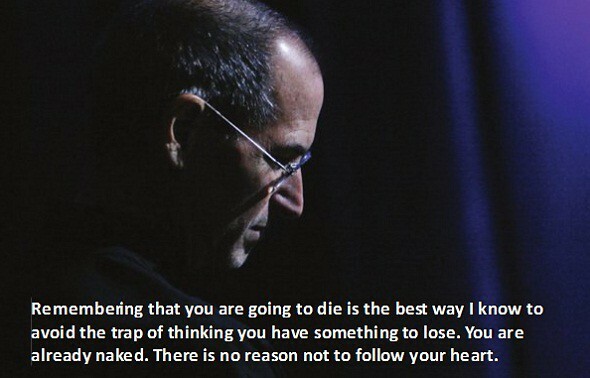 Here are some great quotes by Steve Jobs. Now I know why Tim Cook and the rest were not as excited and hyped up as what we expected yesterday at the iPhone event. Perhaps the iPhone 4S really does mean ‘iPhone For Steve’. Goodbye to a great man. A legend. May you rest in peace. Some words by Tim Cook, Apple Board of Directors, his family and Bill Gates. 3 Responses to "A Goodbye Message To Steve Jobs"
A really, really sad day. Thanks for all the wonderful gifts, Steve. RIP.